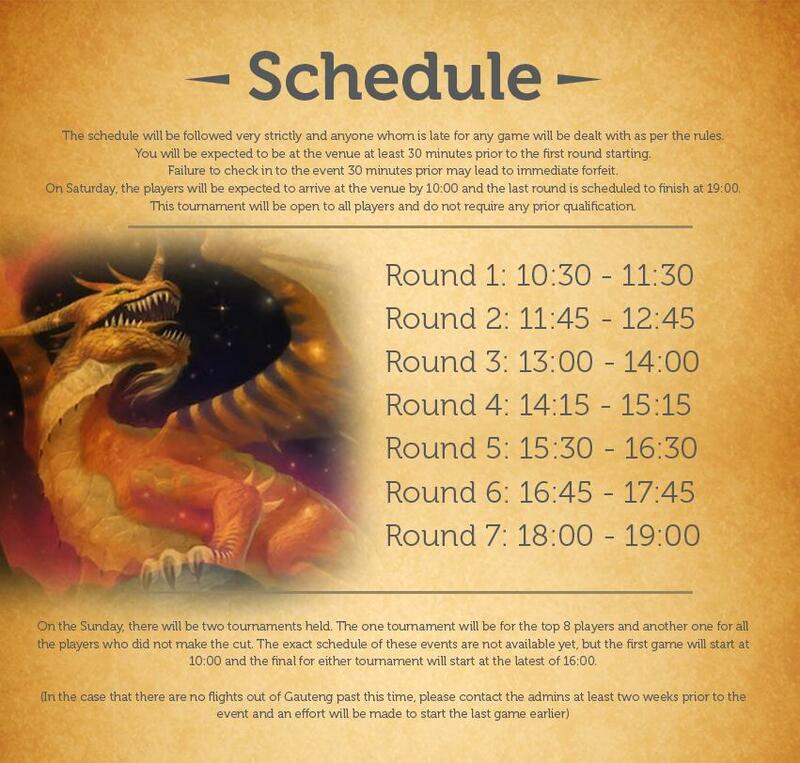 It has been a big year for e-Sports in the South African community, and to add to this busy schedule, the Hearthstone South Africa Admin group has announced the second preliminary to be held in South Africa. The weekend of 12-14 August promises to be an action packed one full of adventure and prizes. Here is just a quick rundown of some of the events and prize support. 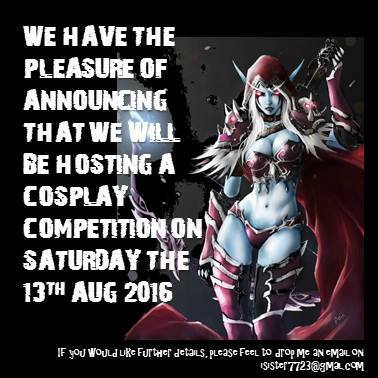 This event will be run on Saturday 14 August throughout the day, and all those who wish to join are encouraged to come dressed in their best WoW outfit, or any Blizzard-related theme. The main prize for the art competition is R500 and the opportunity to showcase your work (and possibly get featured by Blizzard). 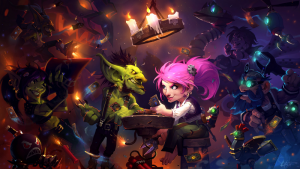 All artwork must be related to Blizzard games and must be displayed on both Saturday and Sunday. Voting will take place on the Sunday at 14:00. 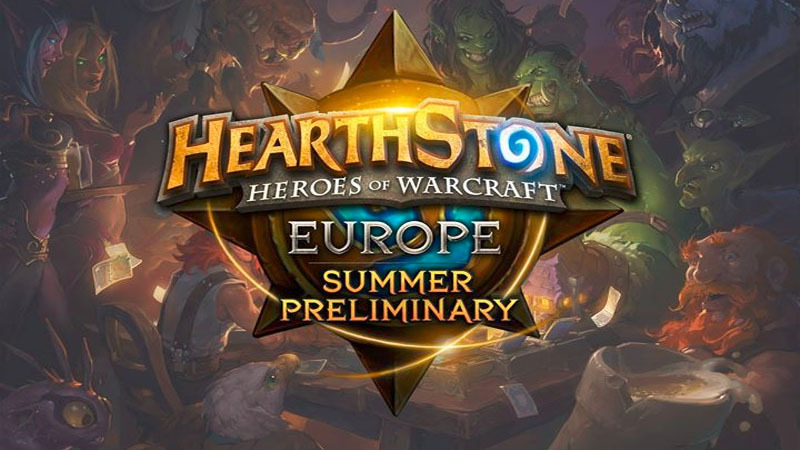 The event will feature an open Hearthstone Tournament with the a prize pool of R16,000. 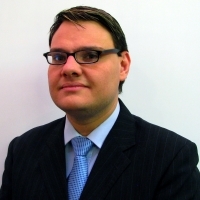 The format is Last Hero Standing Swiss. Interested players are to purchase their tickets (details below) and pre-sign up on Battlefy, which you can do here. The event will be following a strict schedule which will be available for everyone before the tournament. 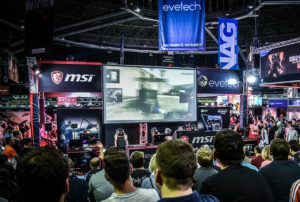 Besides these events mentioned, there will be less competitive tournaments as well. Several other side tournaments will be held on the Sunday to accommodate all the players that have dropped from the open tournament. There will also be a treasure hunt and other activities that are solely aimed at spectators of the event. Booking a ticket grants you entry into the main and side events, and tickets can be pre-booked for free before Wednesday 10 August. Tickets purchased after Wednesday 10 August will cost R50 per day. This is also applicable for individuals who buy their tickets on the day. Get your free ticket here. 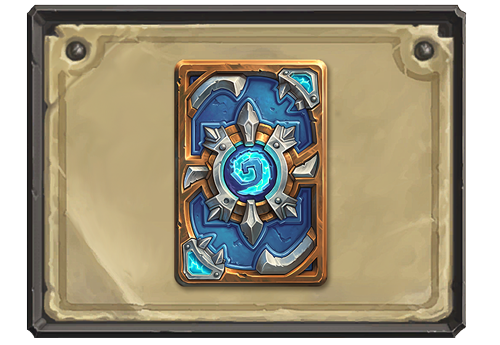 All individuals with a valid Battle.net account attending the event, whether spectator or player, will receive the Power Core card back.